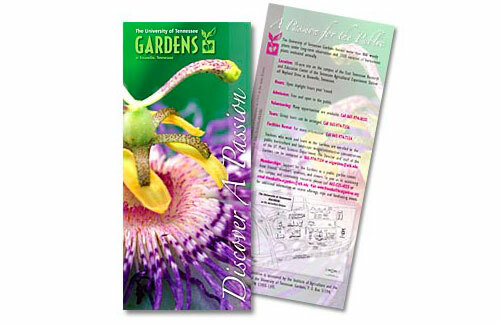 Rack card printing is a great promotional way to tell customers about your products and services. These cards can be displayed anywhere from hotels to restaurants to front desks to point of sales displays. For best results we recommend full color rack cards printing. We offer a variety of print options for rack card printing as well as full service in-house design options to suit all your printing needs. Want more information on rack card printing? Upload files for rack card printing. A member of our sales team will be in contact with you regarding your files. Request a quote for rack card printing. A member of our sales team will be in contact with you regarding your request. Contact us for more information about our rack card printing services.